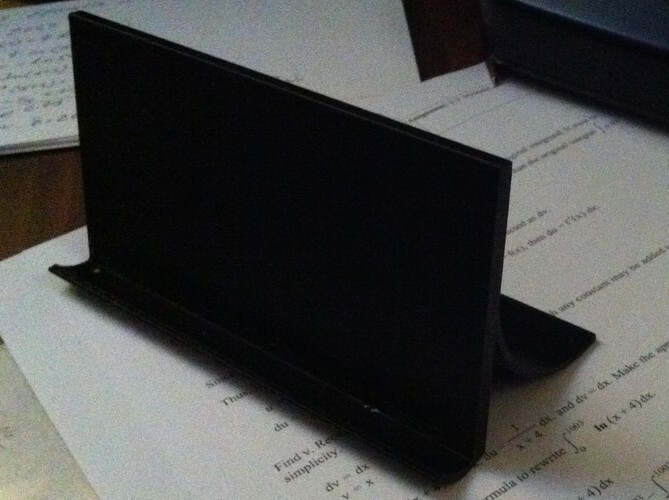 Summary iPhone 6 stand well suited for using the calculator function, this can also just be just a stand, because it's simple allowing for charging during use and fits the phone very well, with a case or without. 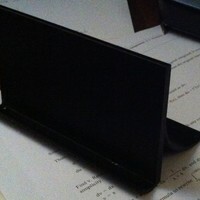 It will hold two phones If you stand the phone up vertical. 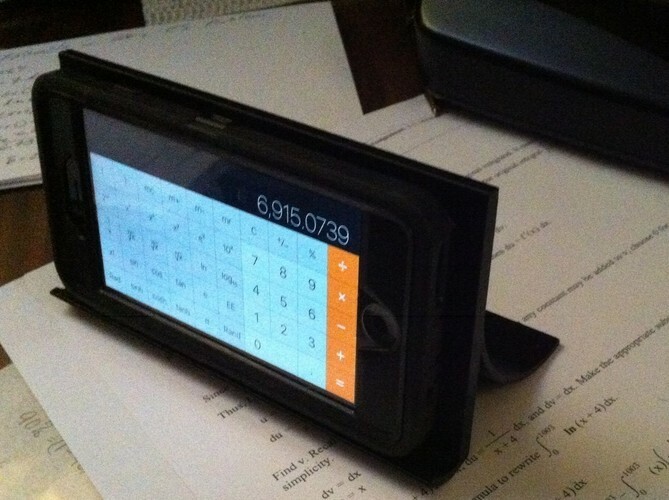 Designed to fit between the computer and base to put it in the perfect position so you can use the calculator function. 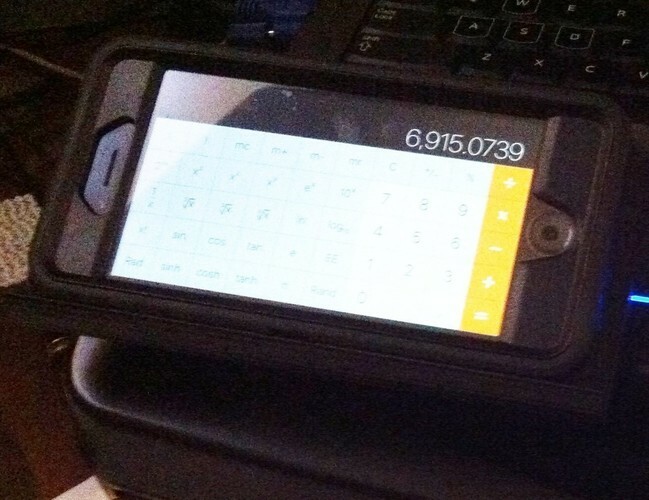 The iPhone 6 scientific calculator lights up, a great feature along with good functionality so it needed a good way to present it for ease of use. Here it is!